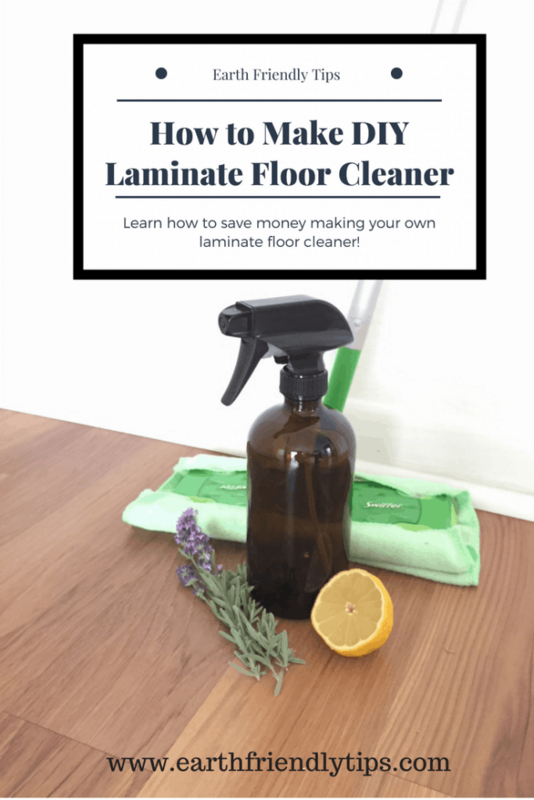 This DIY laminate floor cleaner was one of the first products I decided to make when I started my journey on a more eco-friendly lifestyle. As I watched my infant son crawling on recently mopped floors, I realized I had no idea what type of chemicals he was getting on his hands. Plus, having to buy new bottles of cleaner every few weeks was getting expensive! 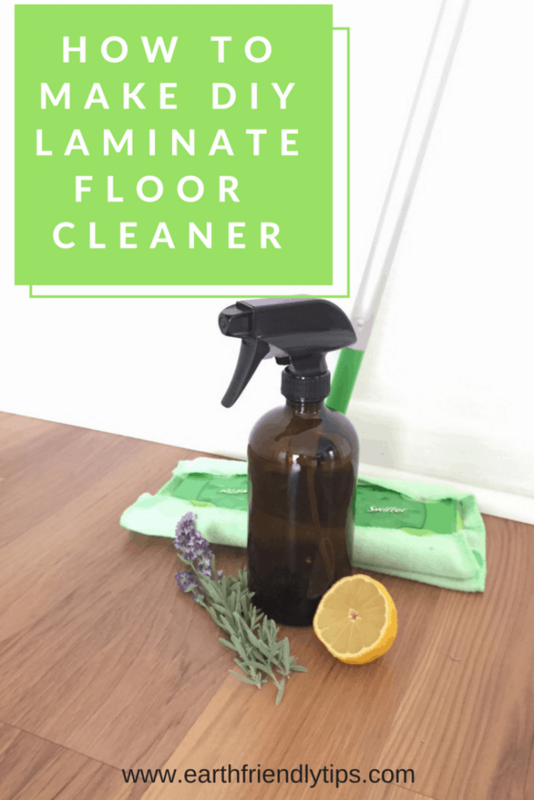 After experimenting with several natural laminate floor cleaner recipes, I found this one works the best. Even better, you likely already have the ingredients in your home. The combination of vinegar and rubbing alcohol make an excellent streak-free cleaner and sanitizer. 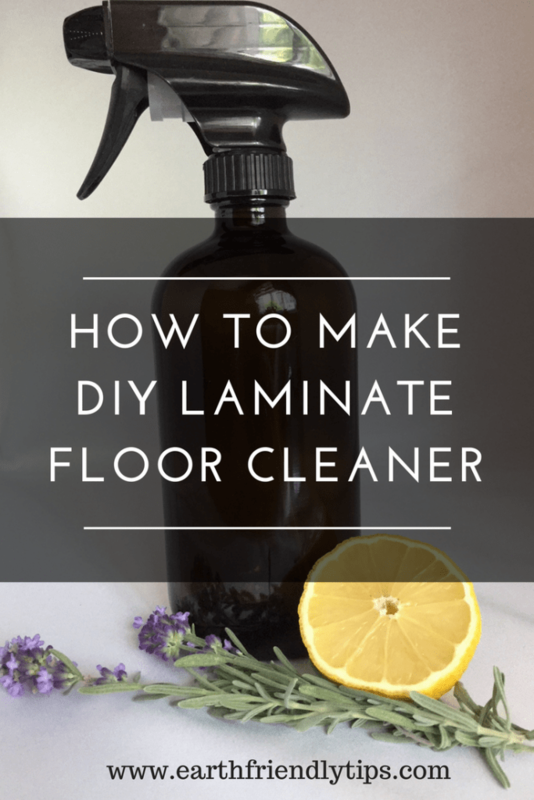 Plus, these ingredients are significantly cheaper than a commercial laminate floor cleaner. 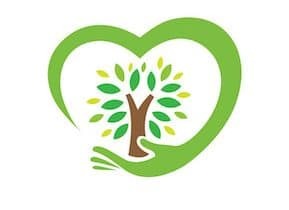 You’ll want to use a glass spray bottle to store your cleaner since essential oils can degrade plastic. Consider a dark color like blue or amber, which will keep your floor cleaner stable. If you won’t be using your entire floor cleaner mixture at once, you’ll want to use distilled water to keep your cleaner stable. If you don’t want to buy distilled water, you can also boil tap water. While white vinegar is a great cleaner and disinfectant, it can also leave your home smelling like a pickle jar. That’s why I recommend using about six drops of essential oil to dilute the odor. My preferred combination is three drops of lemon and three drops of lavender, but feel free to experiment and try different scents each time you make a new batch. To make your cleaning routine even more waste-free, you can repurpose an old Swiffer mop by putting a microfiber cloth on it. Whenever you’re done cleaning, simply toss the cloth in the washing machine to clean it, and then it’s ready to use the next time you need to clean your floors. 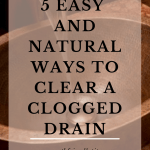 If you have hardwood floors, you don’t want to use this recipe because vinegar can harm the finish on your floors. 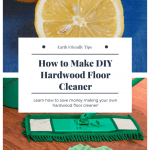 Instead, check out how to make DIY hardwood floor cleaner. As always, before using any type of new cleaner on your floors, test it out in a concealed area, like in a closet or under furniture.